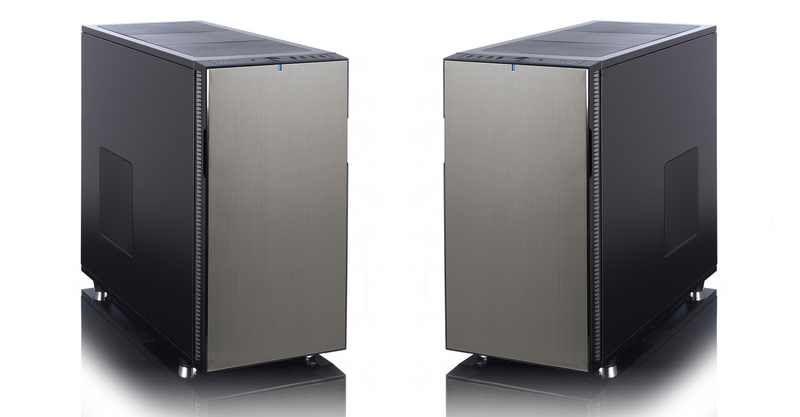 You are at:Home»Hardware»Chillblast Superfortress 4 PC Review! Chillblast, they’re an award-winning builder of custom PCs, gaming desktops and gaming laptops in the UK and they’re the only ones that I know of that actually have a line of PCs specifically designed from the ground up to be perfect for the somewhat difficult task of running your Flight Simulator platform of choice. They were kind enough to send one of them across, for me to take a look at and tell you all whether I think they’re actually any good. I’ll cut to the chase a little by saying they CERTAINLY are! Over the 6 months I had it, I tested it in every way I possibly could, from installing FSX and P3D fully loaded with a plethora of addons, to bench marking it like there was no tomorrow. This powerhouse of a machine took it all in its stride! One of the many selling points for this machine is that it it packs the latest Intel I7 CPU which is Skylake in particular the I7 6700K running at an eye watering stock 4.0GHZ! For years people have been overclocking their CPUs trying to get close to 4.0GHZ some have even exceeded this which obviously improves the performance of the simulator greatly. But to have 4.0GHZ as standard in a computer is stunning and is perfect for the CPU heavy flight sim! The specification of this computer is awesome, for the price, you can expect to get a lot of options. What I think makes it perfect for its role as a flight simulation PC is that it incorporates all the things that people ask for when it comes to Flight Sim; Lots of USB ports, blisteringly quick CPU, good size SSD and a top notch GPU! It has 8 USB ports in total, you can therefore easily plug in all your peripherals without worrying about running out of USB ports. I mean you could run out but at that point you would probably start thinking about USB hubs. The SSD installed in the computer allows for super speedy loading of Windows and if you really want you can also install FSX/P3D or X-Plane on to the SSD which of course has the added benefit of loading extremely quickly because we all know how slow it can be when loading off a traditional hard drives. It comes with a 500GB SSD which is plenty of space and also a 2 TB hard drive for addon scenery and files that don’t need to be loaded at the blisteringly fast speed a SSD will do. The Graphics card is also something special, it’s the Nvidia GeForce GTX 970 4GB Card, as mentioned in previous articles we discovered that although important it’s not as important as the CPU for use in Flight Simulation but still can’t be overlooked, that’s why we don’t see the GeForce 980 because it’s a lot more expensive but only produces slight if not unnoticeable improvements. The PC case used for the Chillblast Fusion Superfortress 4 is made by Fractal Designs it has a sleek Scandinavian design which is minimalistic, it’s called the R5 and it delivers lots of options in terms of fan mounting sizes and positions which ChillBlast have used very well. The R5 also is very quiet it has noise dampening foam lining the case to try and make it really quiet. It is. Probably the quietest machine I’ve used, the noise dampening material on the inside of the case really helps to quieten the sounds of the PC. It really only became audible when I started to run bench marks and I guess that’s understandable. The performance of the Superfortress 4 is something to behold, the CPU combined with the GPU makes this a very strong system overall. Running both FSX and P3D really easily without even breaking a sweat. I installed FSX and P3D onto the 500GB SSD which meant that boot times for the system and the simulators was incredibly fast. Booting P3D took only 7 seconds and loading into the sim took 3! If you haven’t got the time to be waiting around, then this is the PC for you! The addition of the 2TB hard drive means that you can install your Global Photographic scenery on that instead of the SSD. The one thing that really set this PC out from the rest were the benchmarks. For the tests I simply made sure that nothing was running that would hamper the results by closing anything that was unnecessary in the task manager. The first test I conducted was using 3Dmark, I think that this test is a good one because it allows you to see how your system compares to others. It also tests your computer’s ability to deal with different types of gameplay. 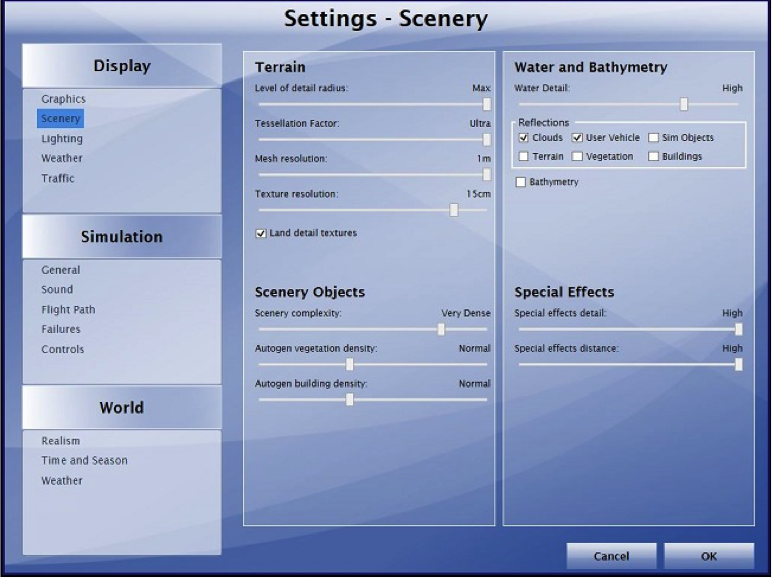 Ranging from graphics to physics simulations. As you can see it scored 10,216 which is very good the key thing to note is that it’s 74% better than other PCs tested which puts it up close to a 4K gaming PC and much better than the average gaming PC! 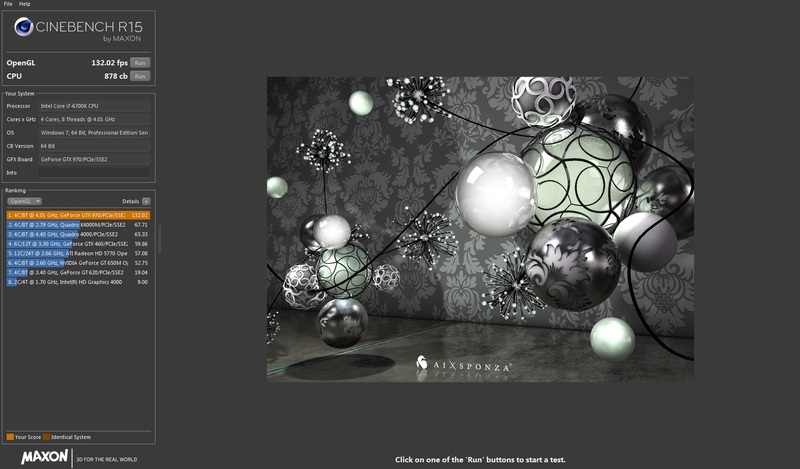 The next bench mark in line was a piece of software from Maxon Studios called Cinebench R15 this benchmark tests the computer’s ability to display graphically intense things and also the speed at which is can render an image. An impressive score of 132.2FPS and 878cb was achieved. 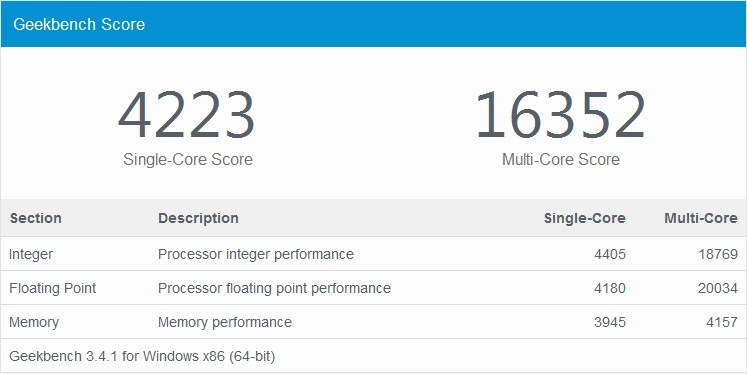 The last test for the Superfortress 4 is called Geekbench 3, this test is only for testing the CPU of the computer, as this is a new I7 Skylake CPU I expected great things! I wasn’t disappointed! It achieved a single core score of 4223 and a stunning 16,352 on the Multi-Core Score! That I7 6700K Skylake CPU certainly doesn’t fail to impress! This is the part of the review that I think is most crucial. It’s the part that separates it from any other review. 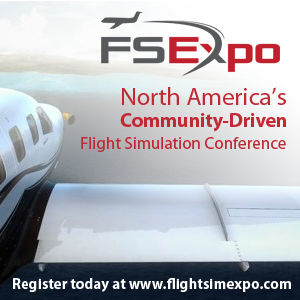 We find out exactly how it runs flight simulators! This whole PC was built from the ground up primarily for the role of running your flight simulator. In my simulator tests I ran both FSX and P3D and loaded them both up with as many addons as I could. In the year of 2006 Microsoft created a successor to FS9. It was FSX. Ever since then it has become the simulator of choice for millions across the globe. FSX is a strange program to try and run, because of Its age it is only a 32bit program which means that it can only utilise 4GB of your RAM and if you start loading it up with tonnes of addons you may find that your computer runs out of available RAM and crashes but that didn’t stop me from doing it anyway. As you can see in the screenshot below I ran most of the sliders at maximum with mesh resolution and water effects being the exception. (The sim was unstable if they were turned to maximum) So for those who have always dreamed of flying FSX with a maxed out sim this is the PC for you! 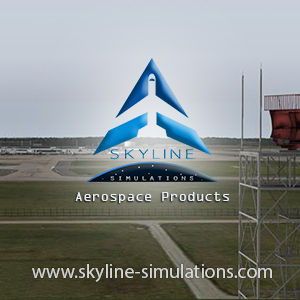 Released November 1st 2010 Lockheed Martin joined the world of flight simulations with Prepar3D! Based entirely off of Microsoft’s code for FSX, Lockheed Martin set about creating a better version. They certainly achieved that! P3D is a little bit harder to run than FSX mainly because the graphics are a little bit more complex with the addition of shadows and HDR. This therefore means that you will need a slightly better PC to run it. Again; the Superfortress handles it very easily with 35-40FPS in the PMDG 737NGX cockpit. P3D is also a sim where the graphics card becomes more useful, it’s allowed to take over some of the job of generating the graphics from the CPU which in turn allows for better performance with better graphics. 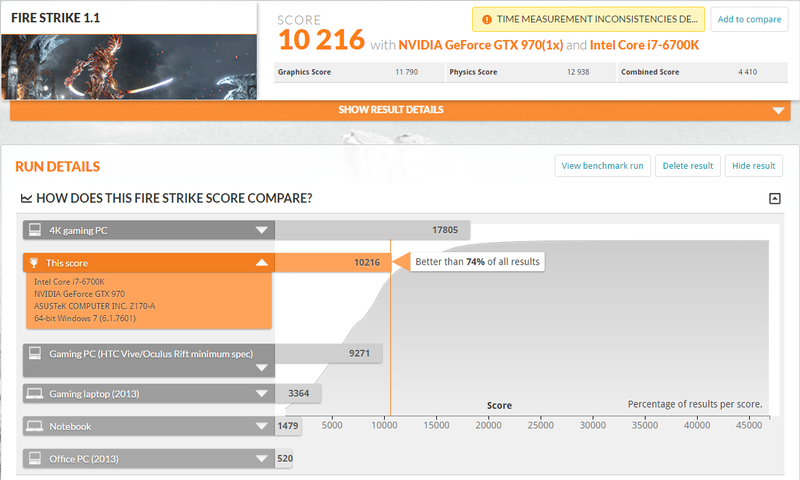 The Superfortresses Geforce GTX 970 handles it easily. Although someone’s sole purpose for buying this PC would probably be to use it for Flight Simulation I have to acknowledge that most people do play other games. For this reason, I decided to install a couple of the most popular titles and see how they run. I installed Arma III, GTA V, Just Cause 3 and a few others. I can report that this PC runs all of them very well and you will not be disappointed at the FPS. Time to conclude as to what I think about the Superfortress 4 Flight simulations PC from Chillblast; I think that for the price it’s amazing. You’re getting one of the best CPUs on the market with a ultra-fast GPU and SSD which all come together to create a single package that out of the box is ready to play flight sim. Adding to that a 5 year warranty that will give you piece of mind that if anything were to go wrong with the hardware then you can simply ring them up and they’ll be happy to help! I genuinely think that this is the best value for money PC I’ve seen, for the performance you’re getting it’s completely worth the price. I think that for the price it’s amazing. You’re getting one of the best CPUs on the market with a ultra-fast GPU and SSD which all come together to create a single package that out of the box is ready to play flight sim. Adding to that a 5 year warranty that will give you piece of mind that if anything were to go wrong with the hardware then you can simply ring them up and they’ll be happy to help! I genuinely think that this is the best value for money PC I’ve seen, for the performance you’re getting it’s completely worth the price. Previous ArticleImaginesim KLGA Preview + RELEASE DATE! 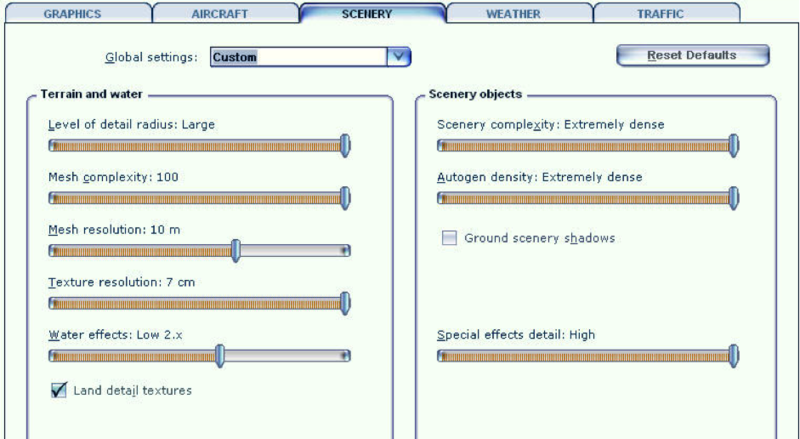 Next Article Aerosoft Airbus Family HD Cockpit Textures Released!